Because there are so many costs associated with relocating to a new home, the last thing you want is to spend too much of your budget on your Orland Park movers. Luckily, you don’t have to when you come to Pickens-Kane! 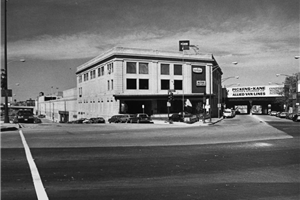 For over 100 years, we have been working hard to perfect our relocation techniques so that we can offer cost-effective solutions. However, you never have to worry about compromising quality for affordability because your satisfaction is always our top priority. 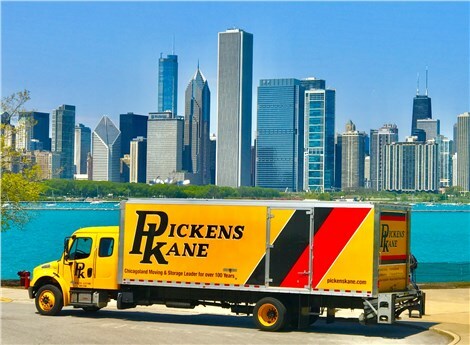 Get started with your big move by contacting the moving experts of Pickens-Kane today! When you give our Chicago moving company a call, you can discuss your specific relocation needs with one of our service representatives, or you can take a few seconds to fill out our online quote form for your custom estimate.